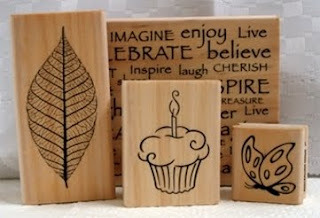 Nana's Place: STAMPS FOR SALE!! MUST GO!! NO MORE ROOM!